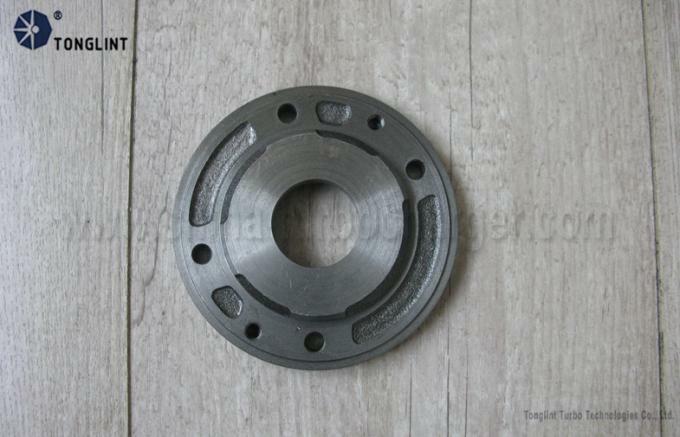 Turbocharger includes turbo parts and turbo kits. 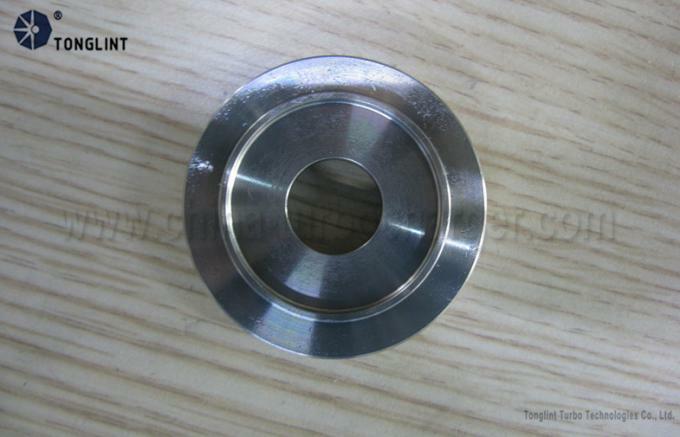 Cartridge, Turbine Housing, Compressor Housing, Bearing Housing, Turbine Shaft, Compressor Wheel, Nozzle Ring, Wastegate and Back Plate. 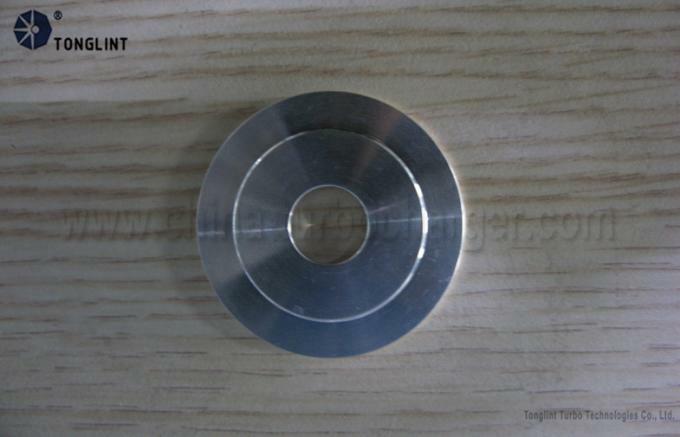 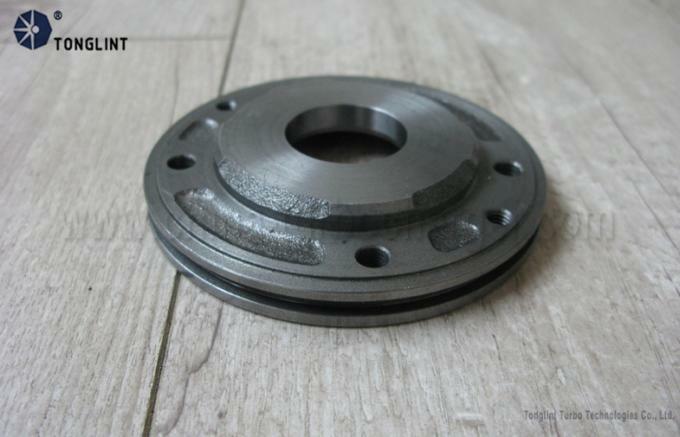 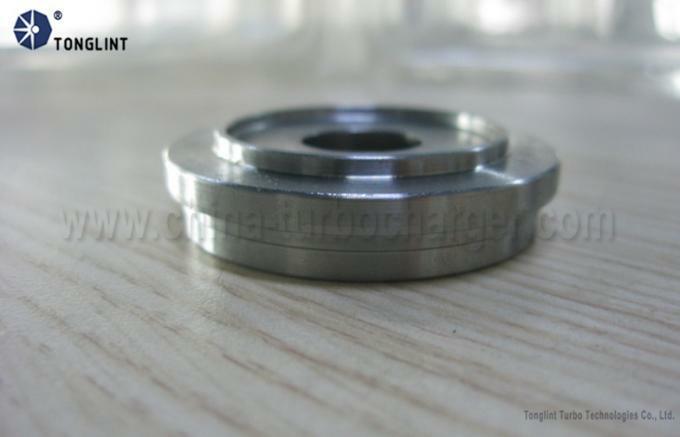 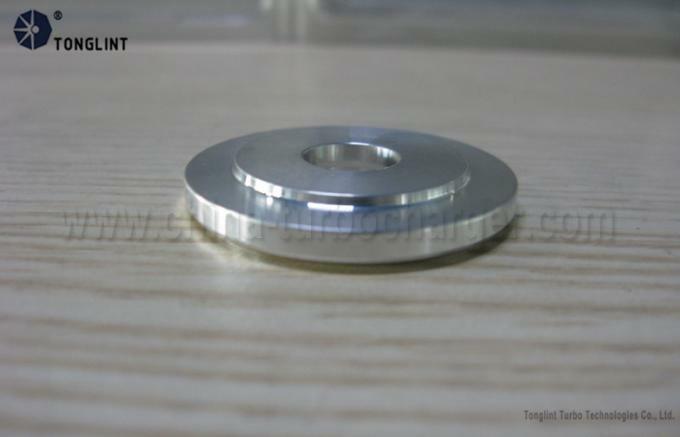 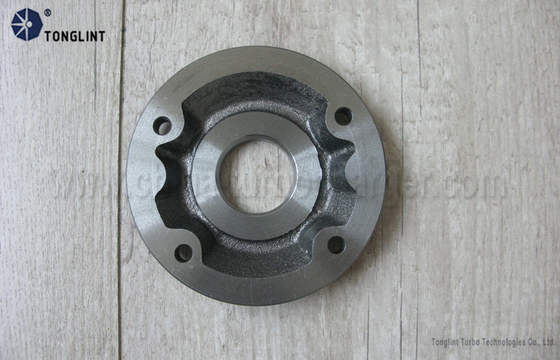 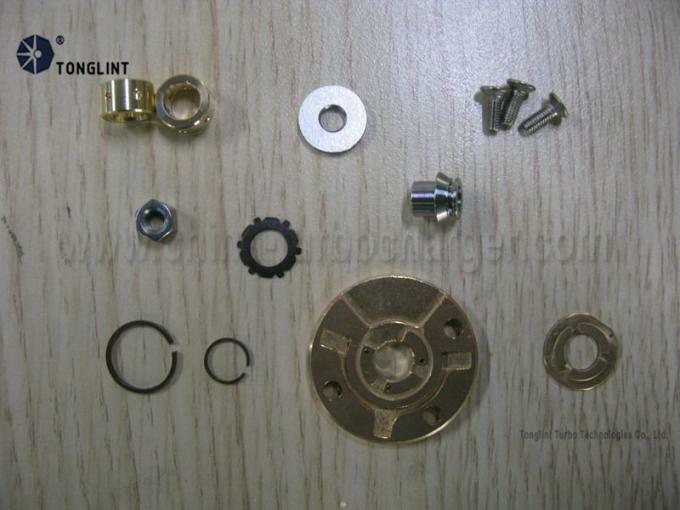 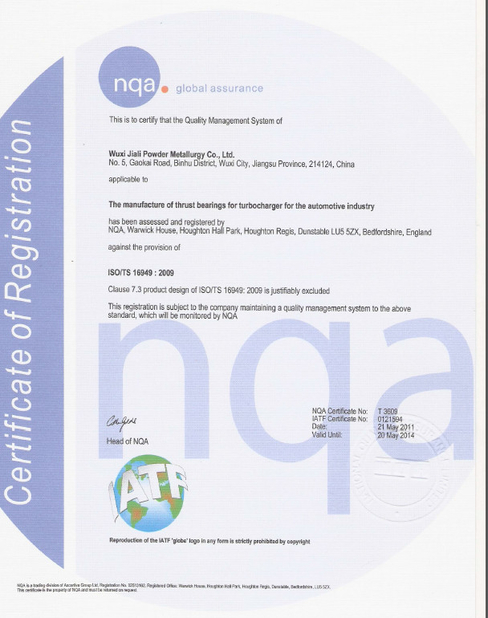 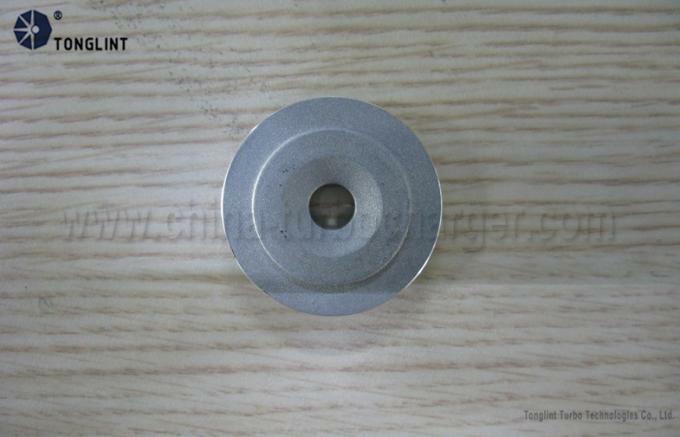 Thrust Bearing, Journal Bearing, Thrust Collar, Piston Ring, Sealplate, O Ring, Lock Nut, Screw, Heat Shield, Oil Deflector, Snap Spring, Retaining Ring and Clamp.